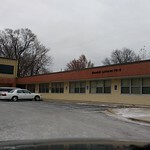 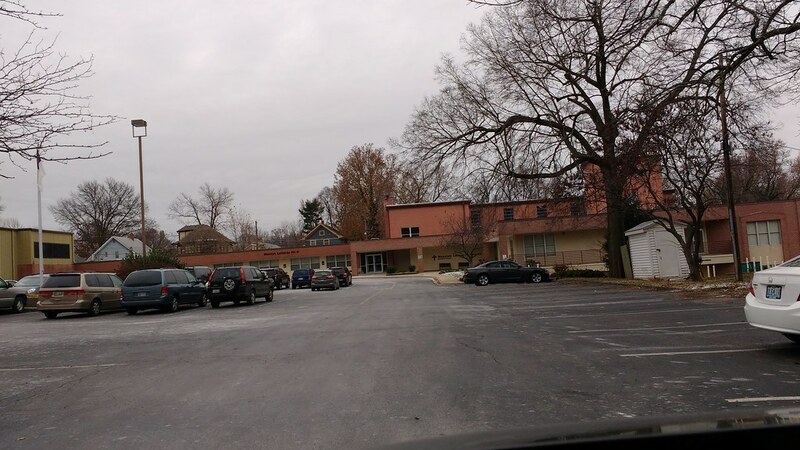 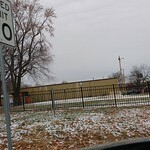 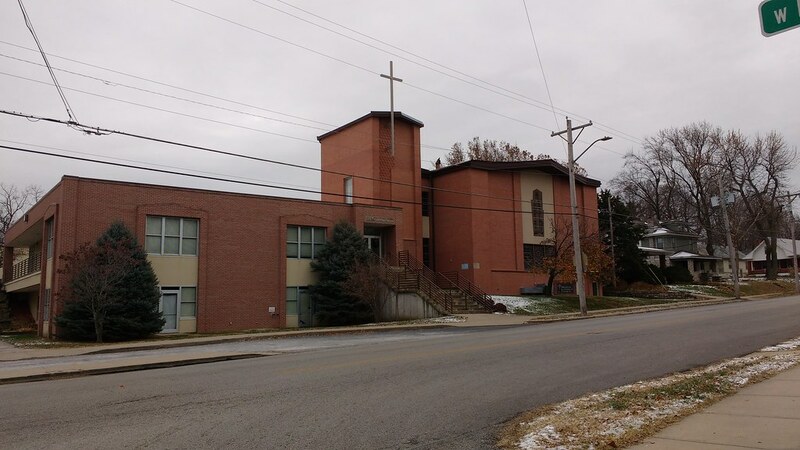 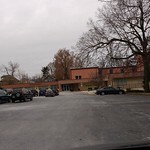 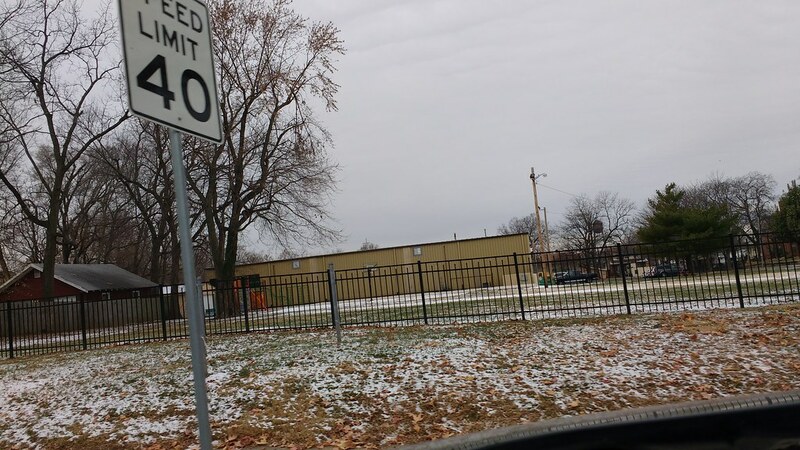 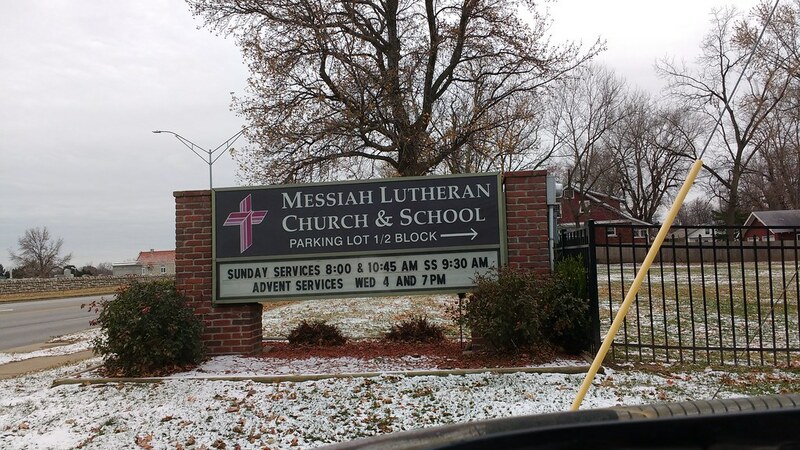 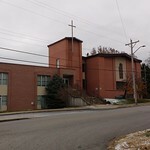 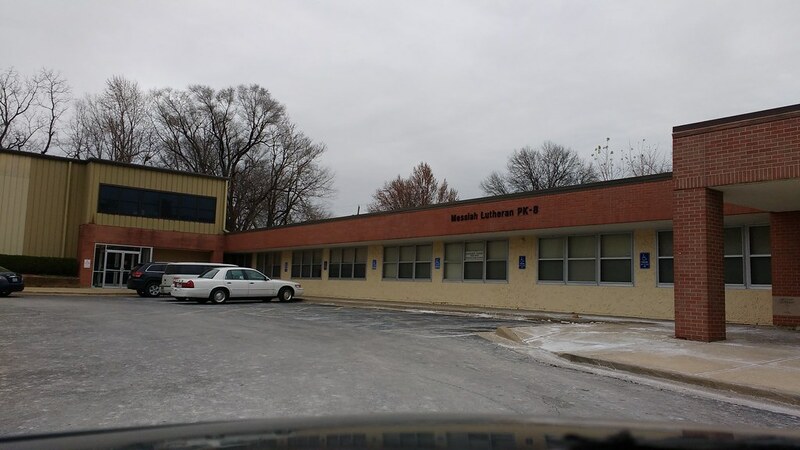 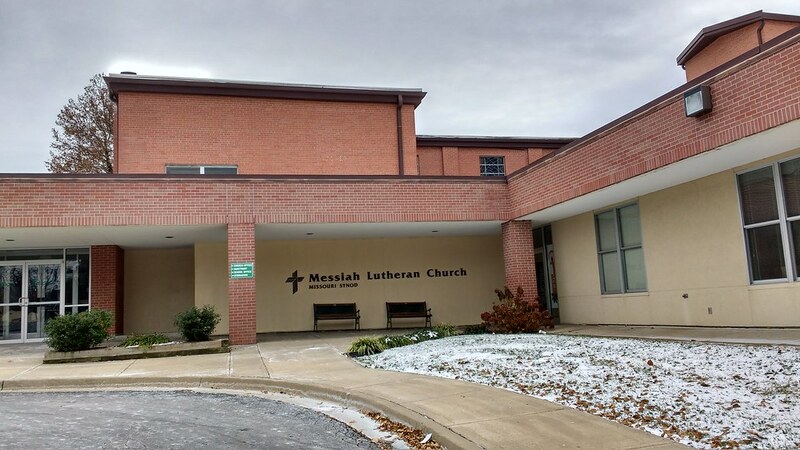 These are photos of Messiah Lutheran Church and School in Independence, Missouri. 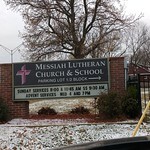 Last I checked, Messiah could use some website work, so if you are associated with Messiah, check out Luthernet. 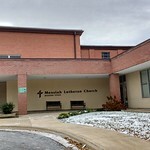 This is an LCMS church and school.